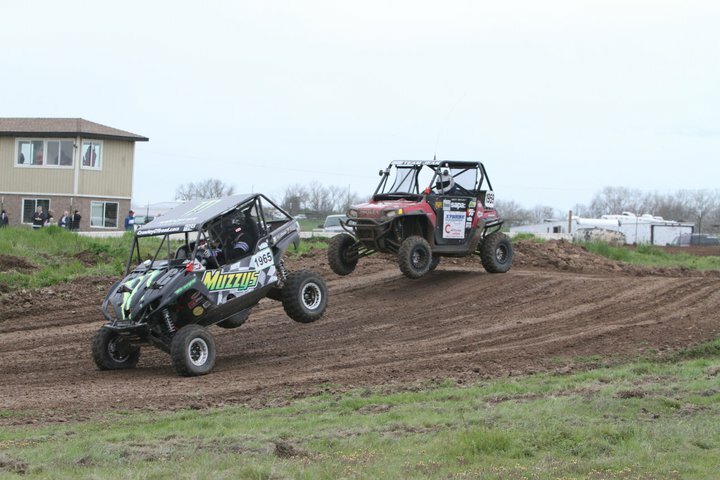 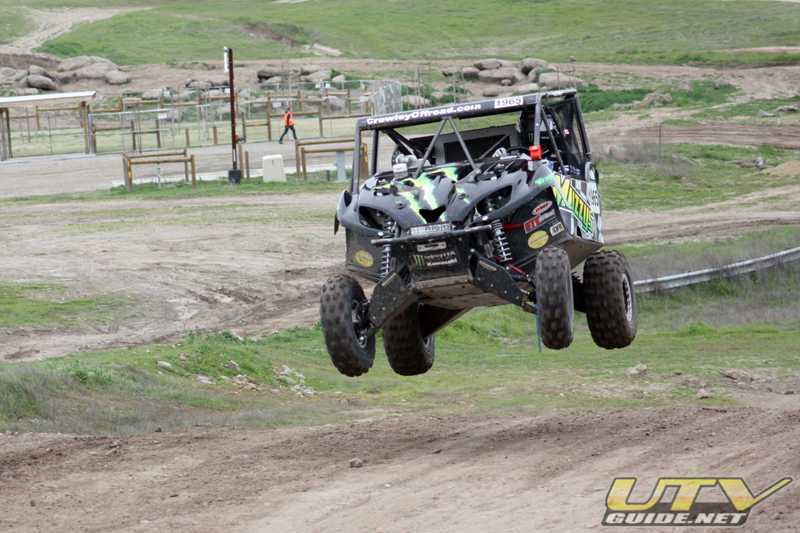 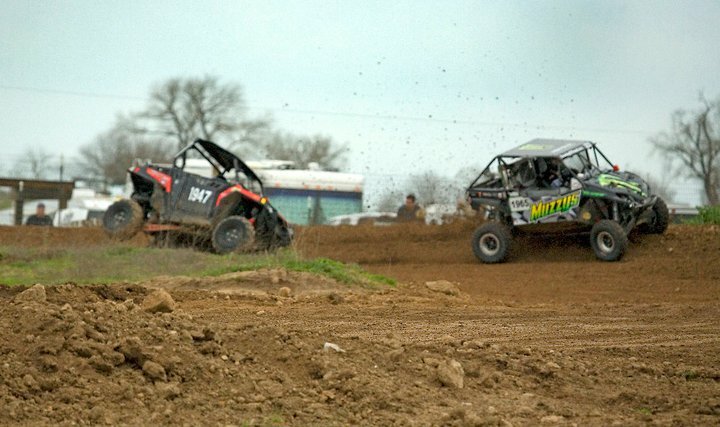 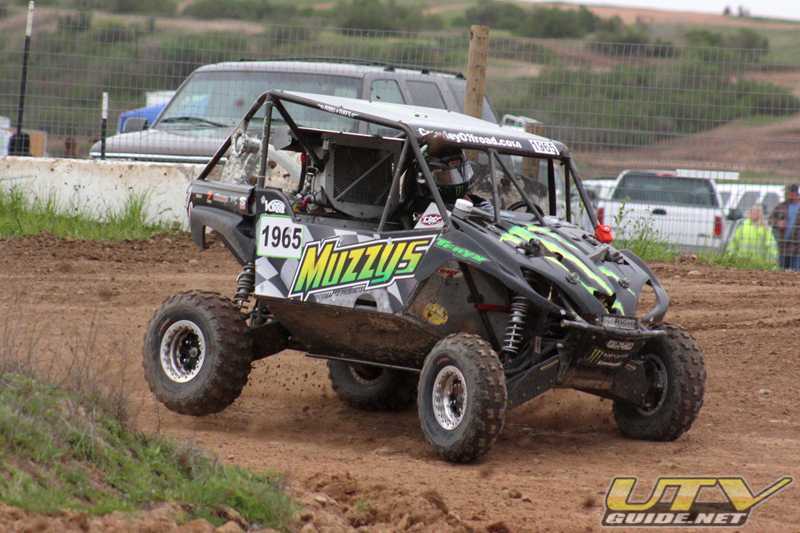 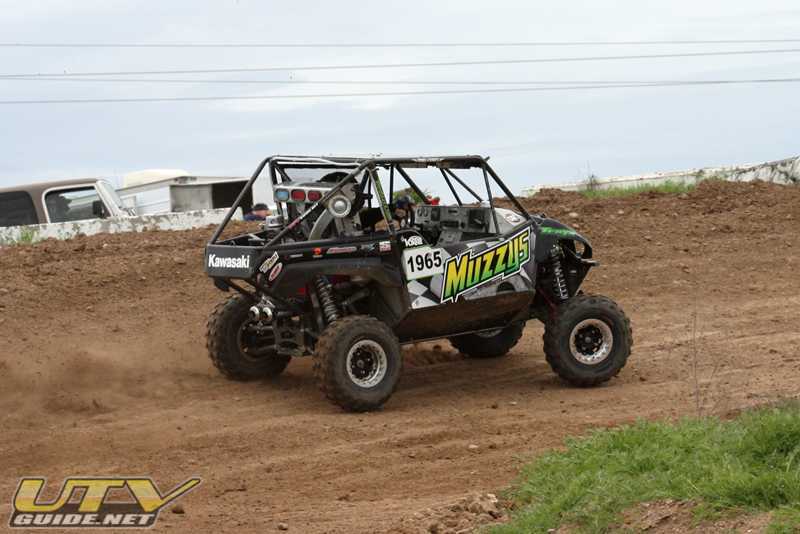 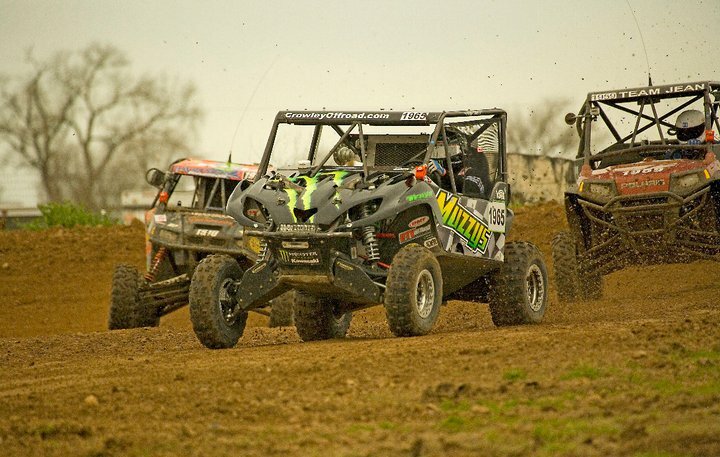 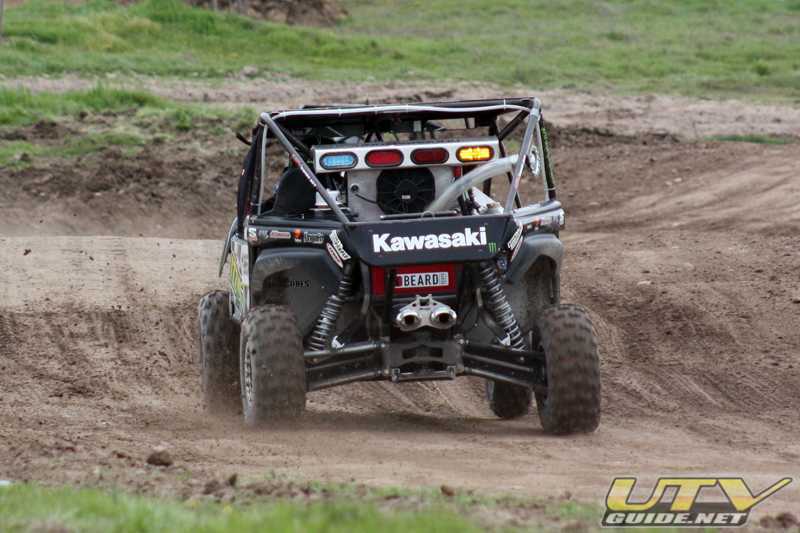 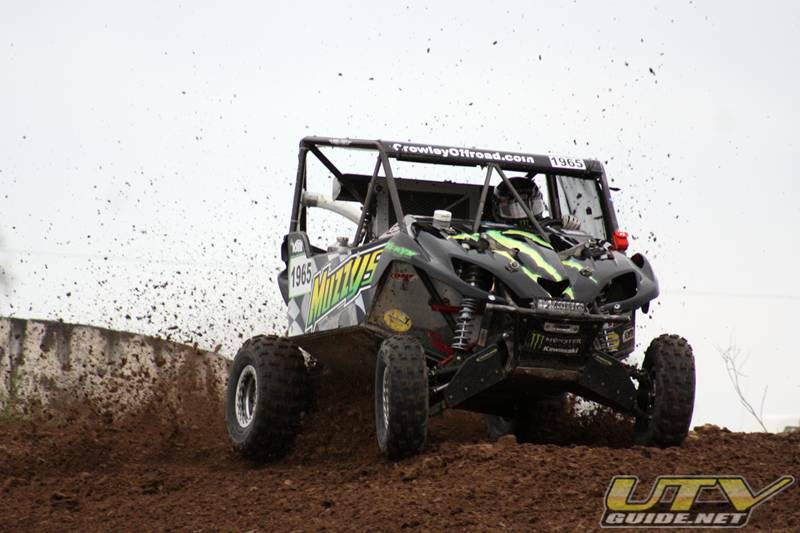 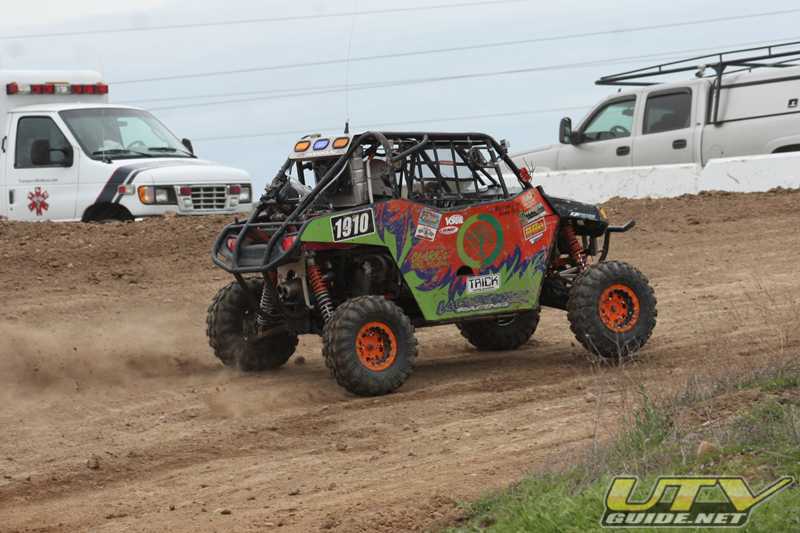 Crowley Monster Energy Kawasaki Teryx pilot Jon Crowley opened the Valley Off Road Racing Association racing season at Prairie City OHV Park in Folsom, Calif. by dominating every moto. 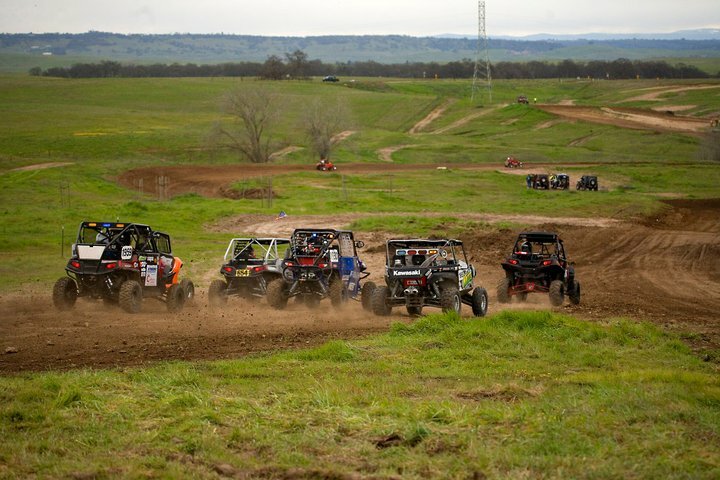 This short course was one mile long and eight laps were completed by the time the checkered flag dropped. 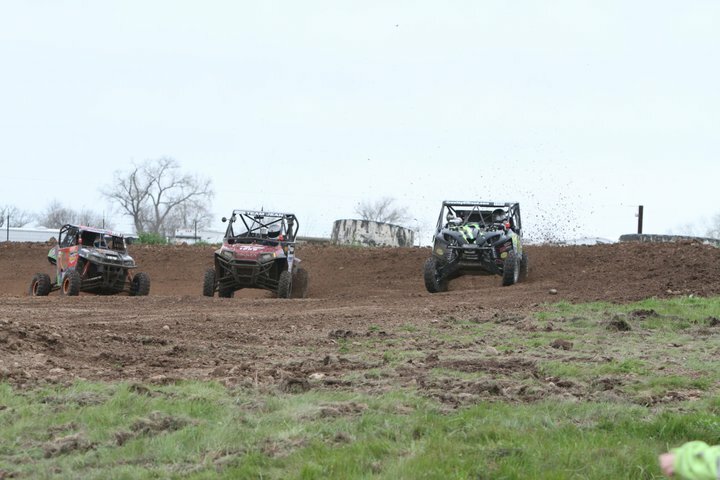 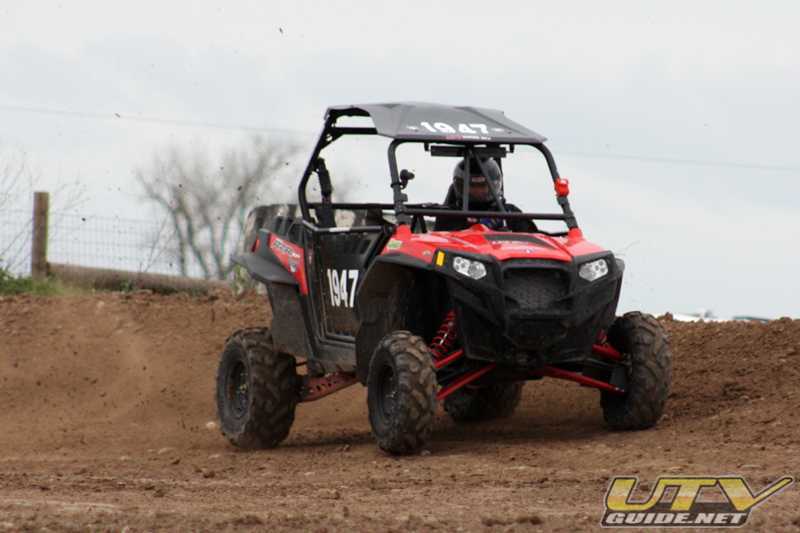 Crowley piloted his Teryx to sweep all three motos in the 800-1000cc class, opening the VORRA season with a commanding win. 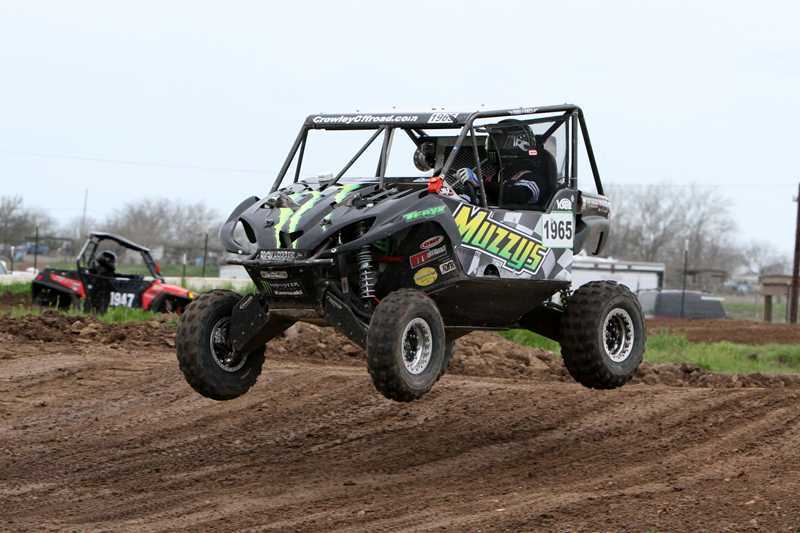 Roaring Like a MonsterWith the Muzzy Kawasaki Teryxs monstrous power plant under his foot, Crowley powered past competitors leaving them in his dust. 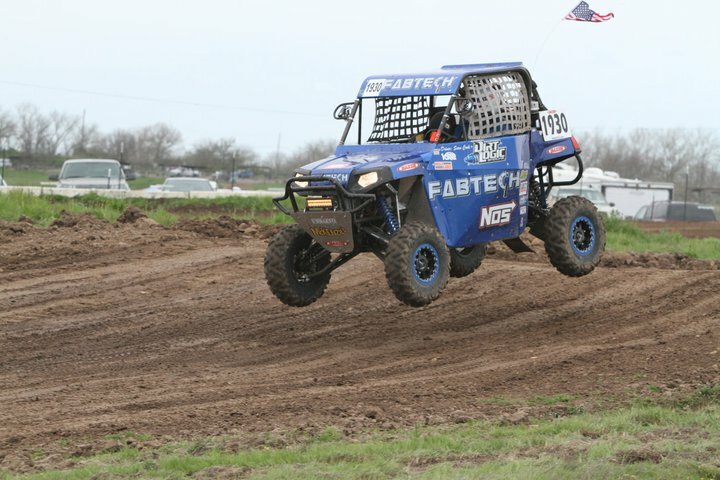 Even without a commanding start, once his Teryx found some open course it was only a matter of time before he dissected the competition and charged out to the front. 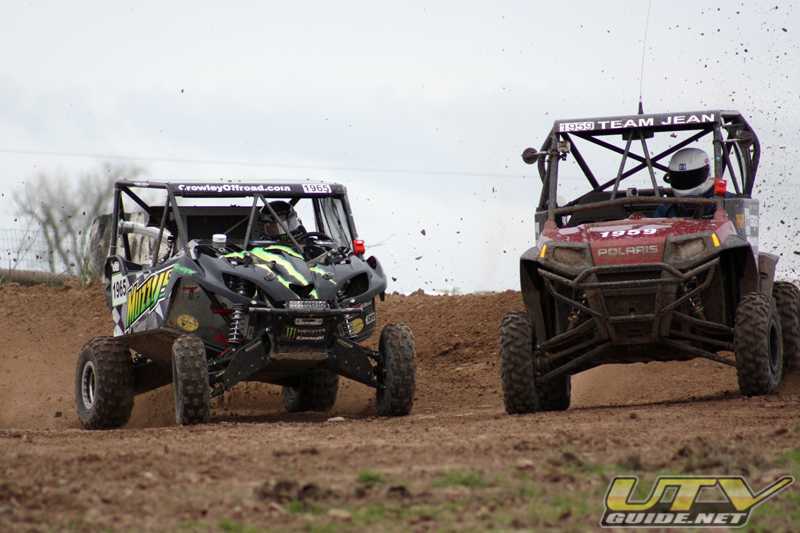 Once Crowley got into the lead, the rest of the field had a tough time staying in his rear view mirror as he continued to pull away. 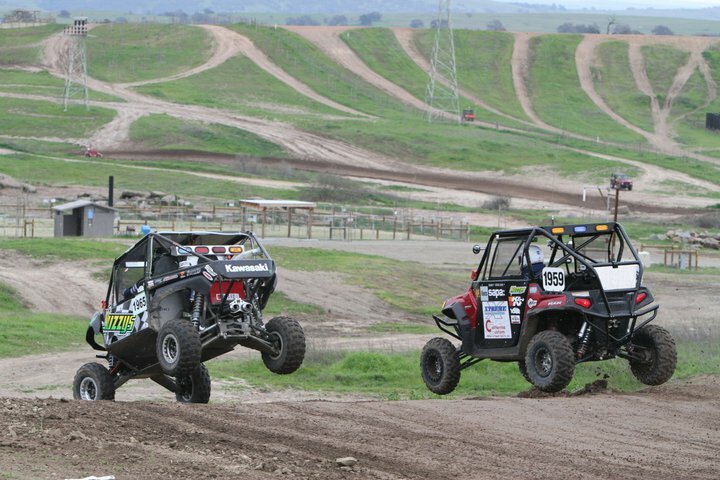 VORRA changes the short courses at each event to ensure a fair race for all drivers. 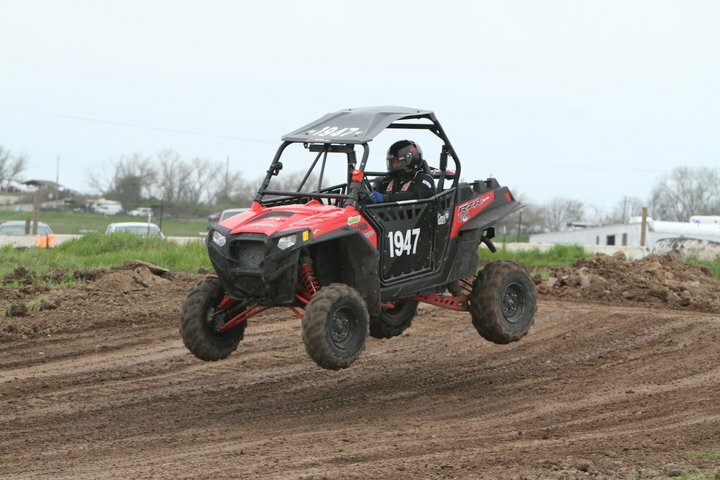 This course setup was fast and tight, with ten jumps. 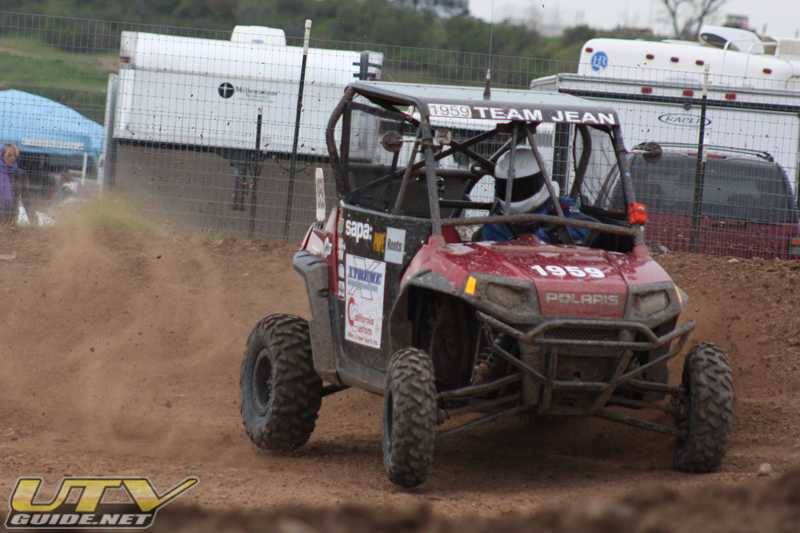 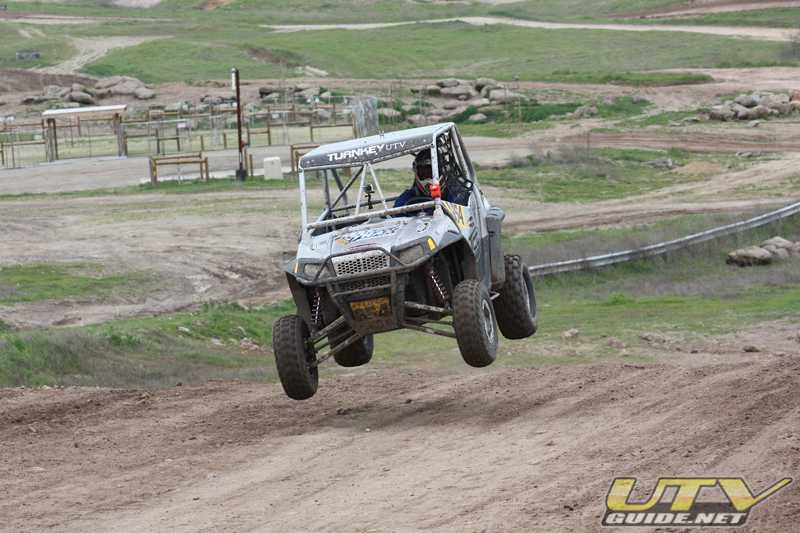 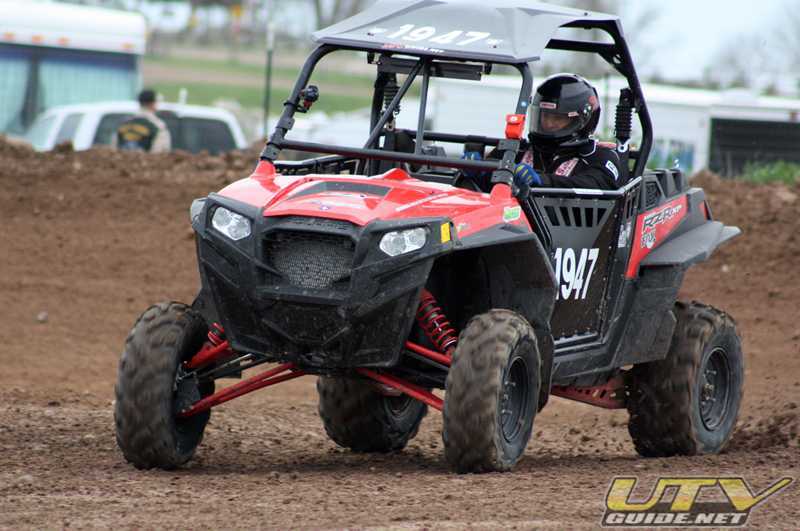 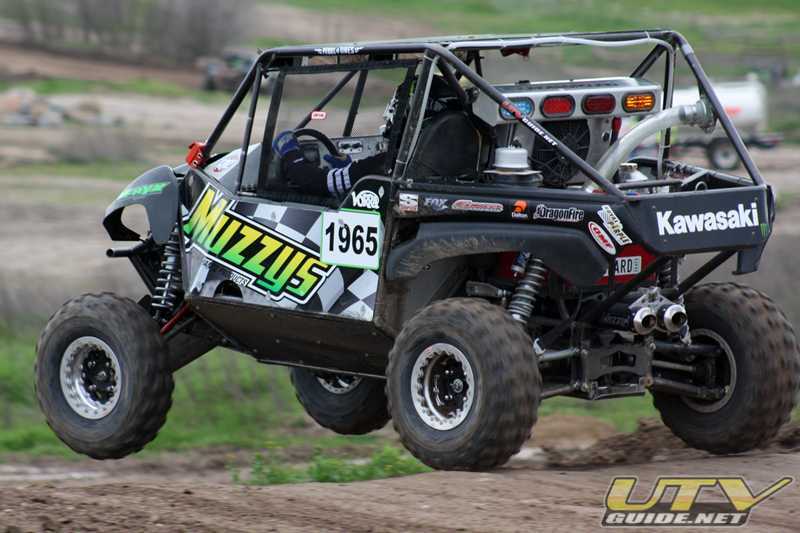 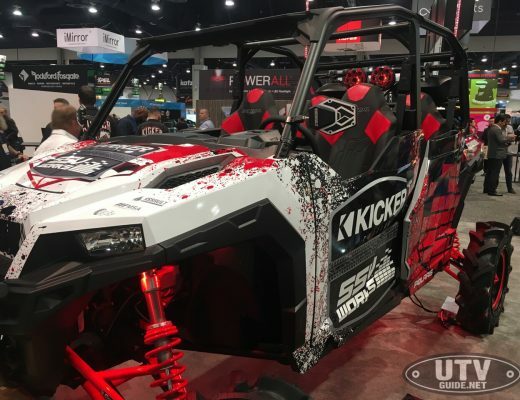 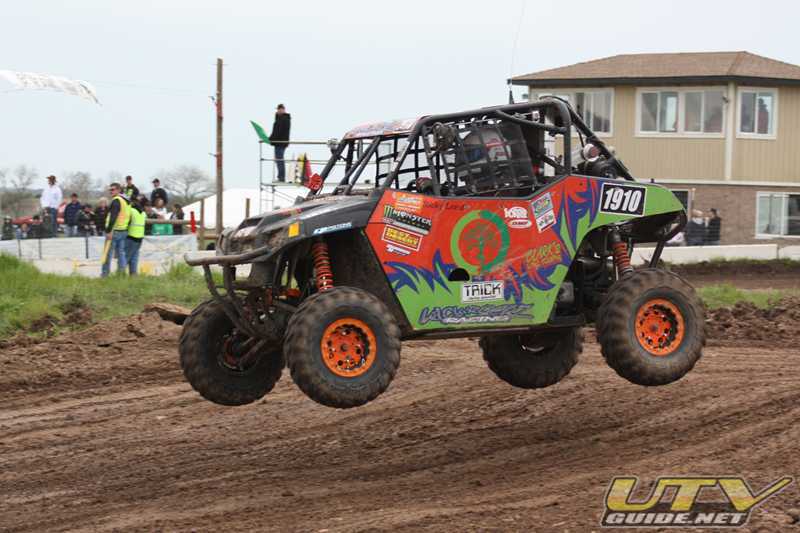 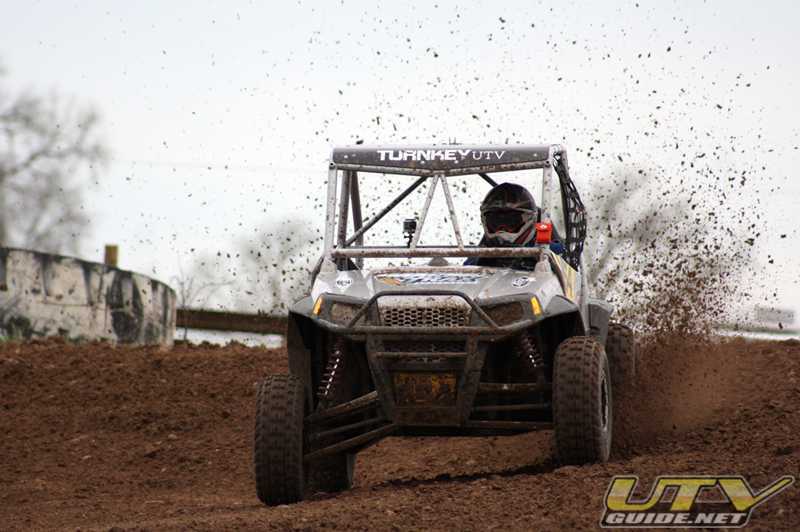 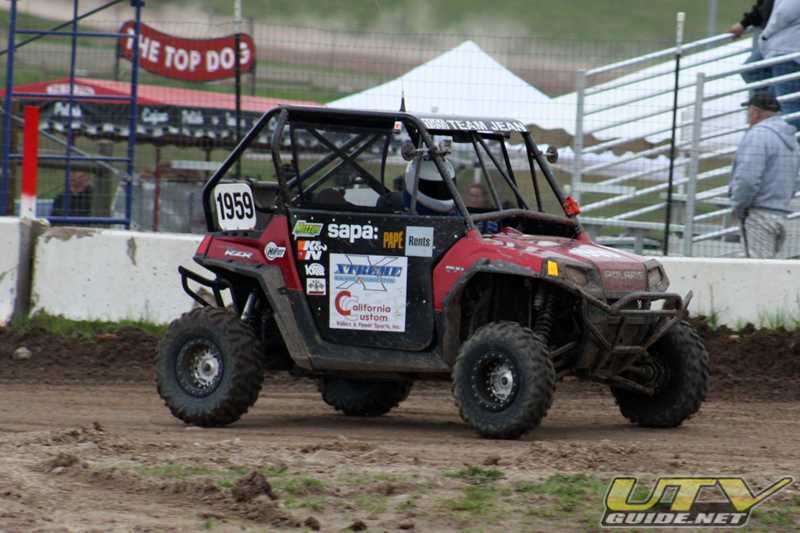 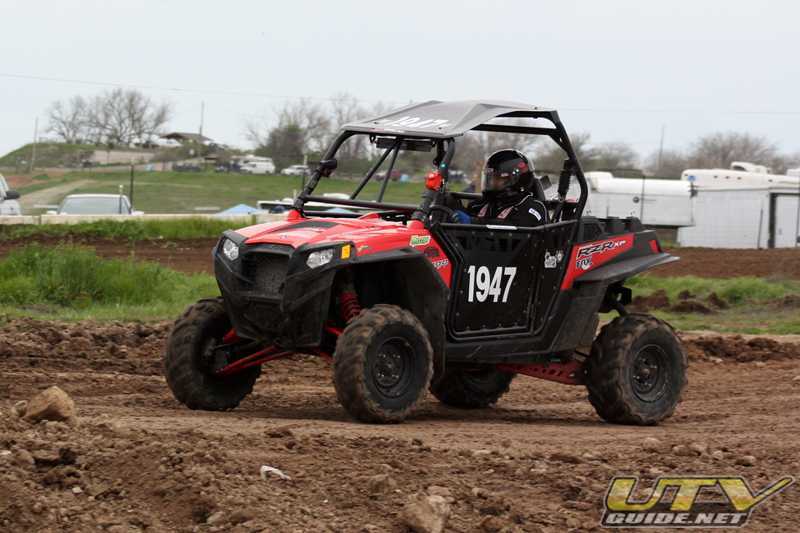 Although Crowleys suspension was setup for desert racing, and not the short course, he was able to monopolize on good lines and power his Teryx through the finish line in first place.